We all want easy access to safe and healthy products. The challenge is the lack of easy access to relevant and reliable chemical information about product ingredients. The Swedish government and parliament have adopted 16 environmental objectives 9n 2015, one of which is a non-toxic environment by 2020. The aim is to protect human health and the environment from dangerous chemicals that are currently in use. This requires a major effort and new tools. The Toxxscan service is driven by a database with an analytic protocol that interrogates known chemical health concerns on international databases. An algorithm provides a colour coded guideline to chemical ingredients maximising consumer choice and minimizing the risk of exposure to a chemical cocktail. REACH is an EU-regulation, adopted to improve the protection of human health and the environment from the risks that can be posed by chemicals, while enhancing the competitiveness of the EU chemicals industry. Toxxscan is designed to scan a single ingredient or a barcode and colour-codes the results. When used in a device, for instance a smart phone, it can provide direct consumer access to the Toxxscan colour coded results. When completed, the Toxxscan Open Source database can be accessed online or licensed by producers, buyers, distributors or other organisations. Users who want to know more can click on the link provided by Toxxscan, read the health concerns found in the publsied research and make an informed decision. Chemicals with known health concerns pose a health risk due to accumulation in the body. This is of particular concern to small children who will continue to accumulate chemicals throughout life. The Toxxscan database is a tool that helps consumers make safer choices and encourage producers to find alternative ingredients. Toxxscan is an international project led by EnvirohealthMatters, an international non-profit organization based in Sweden and supported by The Alliance for Natural Health and The Ramazzini Institute. Toxxscan has been awarded an innovation grant by Swedish Almi Företagspartner and was developed with the Uppsala Innovation Center. Ingrid Franzon MSc is the team leader. She researched and subsequently wrote the Swedish book Kanariefåglarna ryter when she suspected that environmental contaminants affected time to pregnancy or the ability to become pregnant. Her aim was to empower consumers to make safe choices. 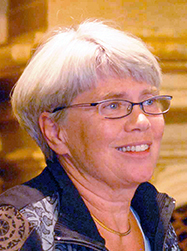 She co-founded the not-for-profit EnvirohealthMatters in 2011. 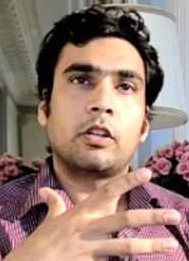 Rishab Khanna MSc is marketing developer for Toxxscan and one of the founders of EnvirohealthMatters. He comes from India, has a masters degree in Economic Development and diplomas in Environmental Law and Management, International Law and Diplomacy, and is passionate about applying the principle of social bio mimicry in the global economy. 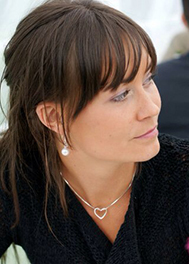 Elina Carblom is responsible for communications. She comes from Dalarna, Sweden. 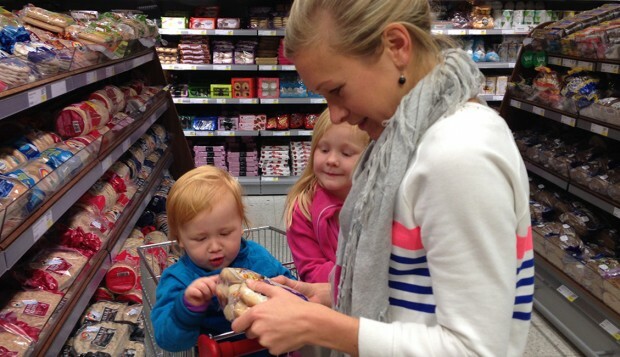 Elina has a degree in nutrition, is active in Swedish SNF Chemical Network and committed to a world where children can grow up without the risks of chemical hazards and had a part in developing Toxxscan information as a tool for consumers in their struggle for the right to know. 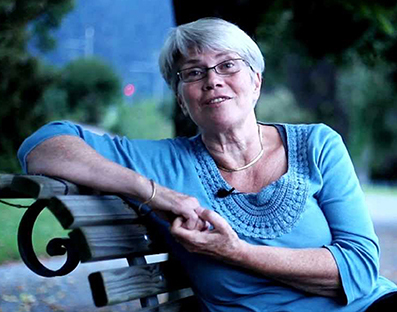 Fiorella Belpoggi PhD, researcher at, and director of the Ramazzini Institute, Italy. The Cancer Research Centre of the Ramazzini Institute focuses on carcinogenicity and environmental diseases. The Institute’s independence is ensured by cooperative ownership with more than 20 000 associates. Basic expenses are covered through fundraising. 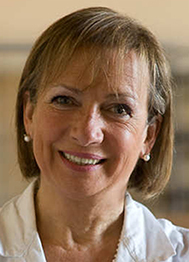 Dr Belpoggi has been involved in cancer research since 1981. Robert Verkerk PhD is an internationally acclaimed expert in agricultural, environmental and health sustainability. He has a Masters Degree and a PhD from Imperial College London, awarded prior to his continuing research for a further 7 years at Imperial’s Department of Biology as a post-doctoral Research Fellow. 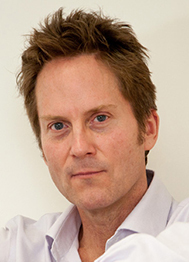 In 2002, he founded the Alliance for Natural Health International a leading, not-for-profit campaign organisation. 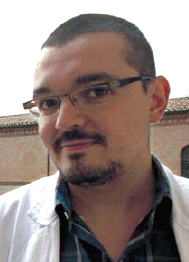 Daniele Mandrioli MD co-developed the protocol for Toxxscan and database review process. He studied at Bologna University and has since conducted research at Berkeley University and Johns Hopkins Bloomberg School of Public Health, USA, where he conducted research on nanotechnology. He is employed at the Ramazzini Institute in Bologna, Italy. “Chemicals can be found in almost everything. Certain chemicals harm our lives and can be hormone disruptors (EDC). The challenge is knowing where they are. As a health care practitioner, I meet many people whose health has deteriorated due to harmful chemicals in their environment. That is why I am committed to realising the Toxxscan service.” Says Ingrid Franzon. You can help us to reduce the chemical cocktail risk by spreading the word about Toxxscan. Please sign up for our newsletter and follow us on Facebook and Twitter. Please contact EnviroheatlhMatters if you are intrested in helping us to support the realisation of Toxxscan.